RAVE REVIEWS BOOK CLUB “SPOTLIGHT” AUTHOR, Bruce A. Borders was born in 1967 in Cape Girardeau, MO. Bruce’s childhood years were spent in a number of states, including Missouri, Oregon, Wisconsin, and Wyoming. At the age of fifteen, Bruce decided to become a writer. He began by writing songs, news articles, and short stories. Eventually, books were added to the list. Over the years, he continued to write and currently has a catalog of more than 500 songs, numerous short stories and over a dozen completed books. 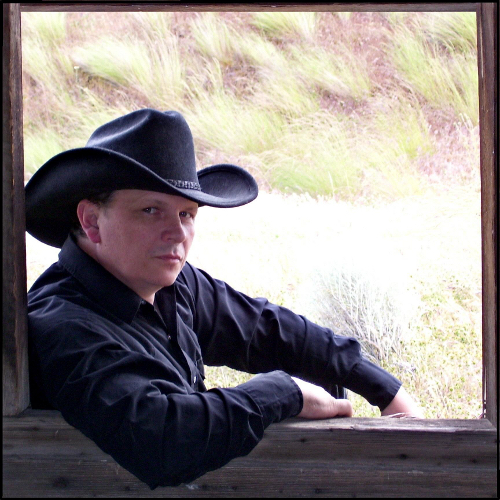 He writes on a variety of subjects such as fictional novels of legal issues and westerns. 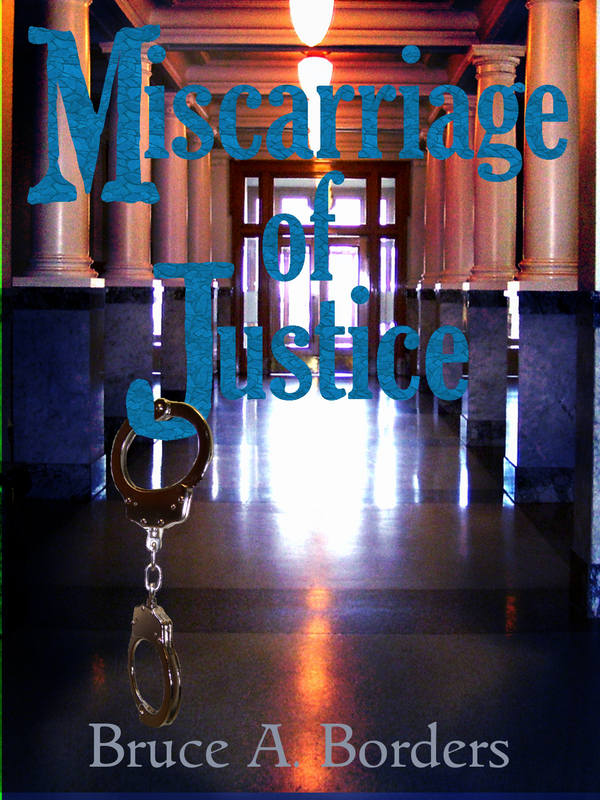 Titles include: Inside Room 913, Over My Dead Body, Miscarriage Of Justice, The Journey, and in The Wynn Garrett Series – Mistaken Identity, Holy Terror, Remote Control, Judicial Review, Even Odds, and Safety Hazard. Without having time to consider whether or not it would be Ethan, she answered. After a brief pause, she almost hung up. Then she heard Jessi’s familiar voice. “Hey, I work,” Jessi insisted. “Why are you worried about me?” Mariana asked innocently. “Because I haven’t heard from you since I was down there, and as I recall, you had a certain lunatic trying to kill you.” Jessi retorted. As the rest of the day dragged on, she nervously chewed her lip and found herself staring out the window, dreading the conversation she knew would be coming with Jessi. Her friend was pretty good at getting information out of people, while she herself was woefully incapable of not blabbing while being pressured by a friendly interrogator, especially Jessi. She decided not to mention Ethan’s visit while she’d been in the shower, or his other activity, and even though it had been her friend’s idea, she wasn’t about to bring up Frankie Arimante and the deal they’d struck. Leaving work early, at two minutes past four, she dialed Jessi’s number on her way home in the car. “Don’t say anything,” she reminded herself as the phone rang. “I just didn’t want to talk about the subject in front of everyone at the office,” Mariana insisted. Mariana bit her lip. “No.” she said. “Look,” Mariana said. “You don’t need to worry about me. In a few days it’ll all be over.” Instantly, she kicked herself. This is what she’d been afraid would happen. She hadn’t meant to say it; the words had just sort of slipped out. A subconscious effort to quell the grilling from Jessi, she supposed. “What makes you think I did anything?” Mariana protested. “You wouldn’t be so confident this would be over in a few days unless you knew something,” Jessi pointed out. Mariana took another deep breath. This is exactly what she’d wanted to avoid. She should’ve known better. She did know better. Yet, for some reason she’d tried to buffalo her friend anyway. “Okay,” she said with a sigh. “I’ll tell you. I hired a guy to get rid of him.” The words came in a rush, like she found them distasteful and wanted to get it over with. “It was your idea,” Mariana reminded her. “I don’t plan on being caught,” said Mariana dryly. Thank you Rave Reviews Book Club for voting me this week’s Spotlight Author! And, a huge thanks to all the members who agreed to host me on their site! Bruce it has been a pleasure hosting you again as our spotlight author. Thank you for visiting my blog and putting the spotlight on me. Your tour is going to be very successful. Good luck and God Bless You. Click on “Buy Now” button – FREE SHIPPING!! This entry was posted in Spotlight Authors and tagged Bruce A. Borders, Ethan, Frankie Arimante, hit man, interrogator, Jessi, Mariana, Rave Reviews Book Club, SPOTLIGHT AUTHOR. Bookmark the permalink.